All offers are available at the sole discretion of the management and may be withdrawn at any time. Please Note: Hollathan's of Chester-le-Street wish to advise all customers that we no longer have any association with The Chester Moor Public House or Carlito's Ristorante. 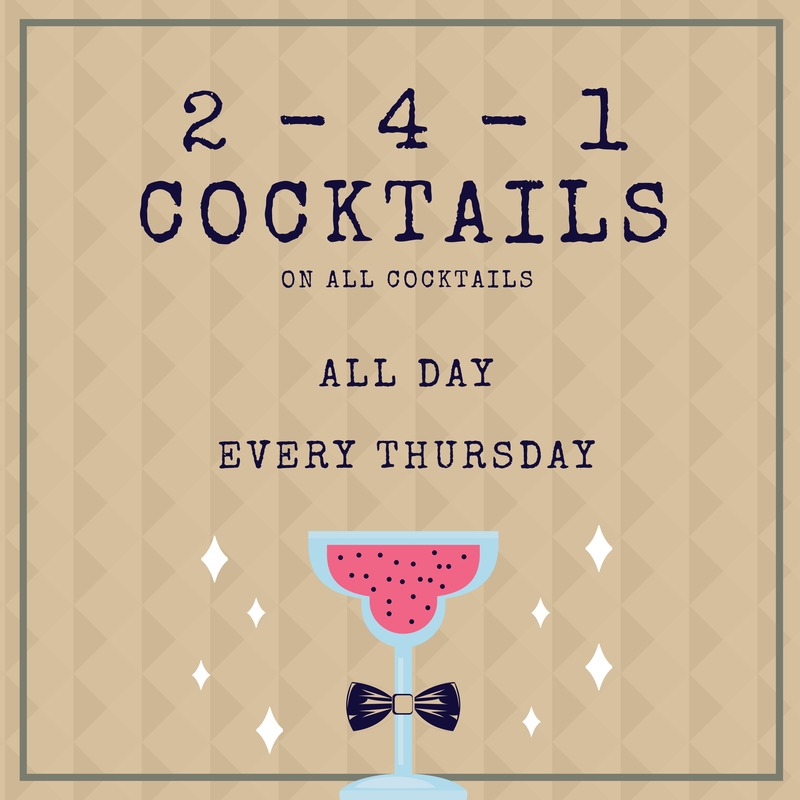 New summer cocktail menu out now!! 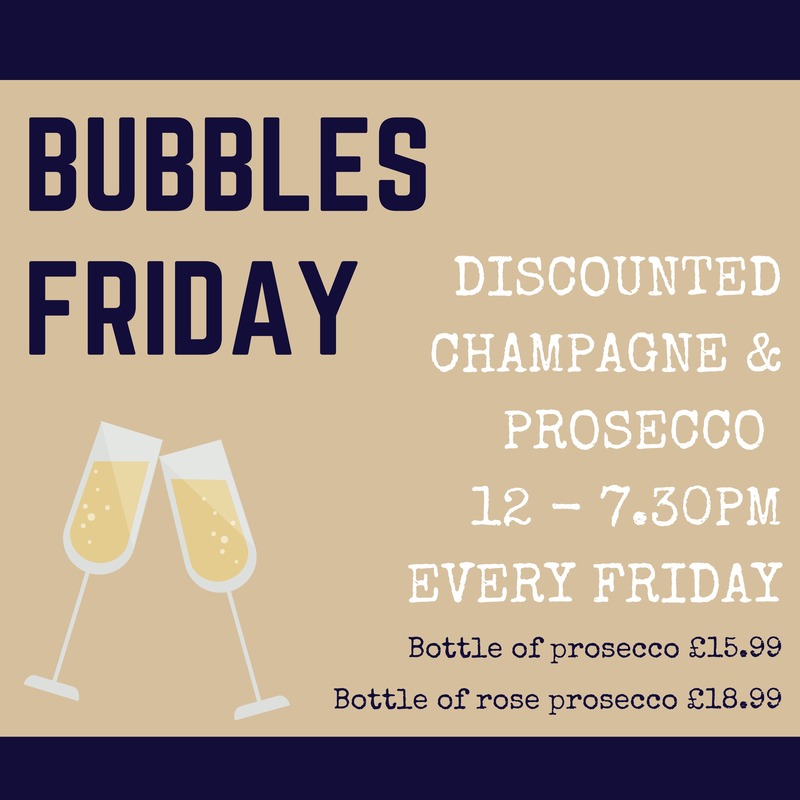 Every Friday 12pm until 7:30pm, we have discounted champagne and prosecco. 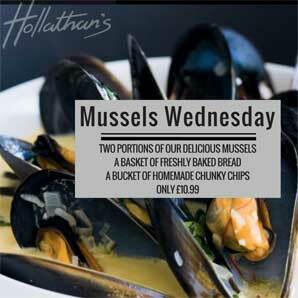 Two portions of delicious mussels, a basket of freshly bakes bread and a bucket of homemade chunky chips for only £11.99. 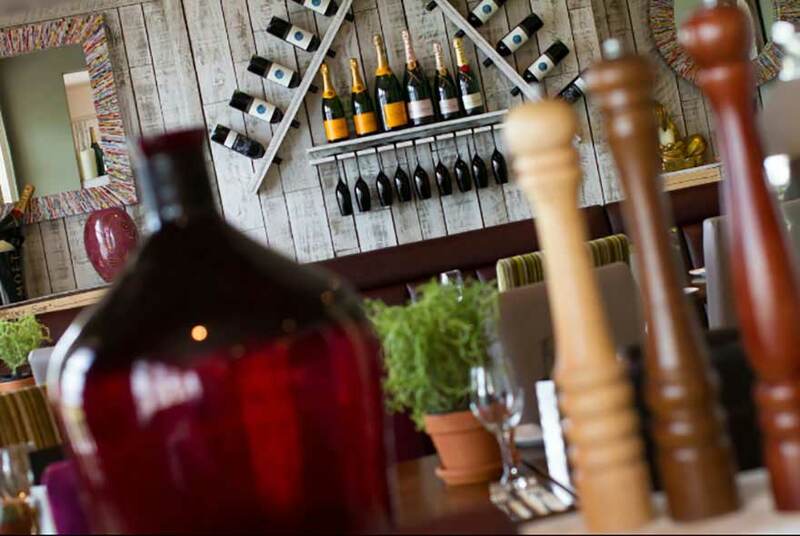 Why not pop in and join us for some great food and a drink. If you want to get in touch you can book a table below. © Copyright 2017 - 2019 Hollathans. Website by Edward Robertson.